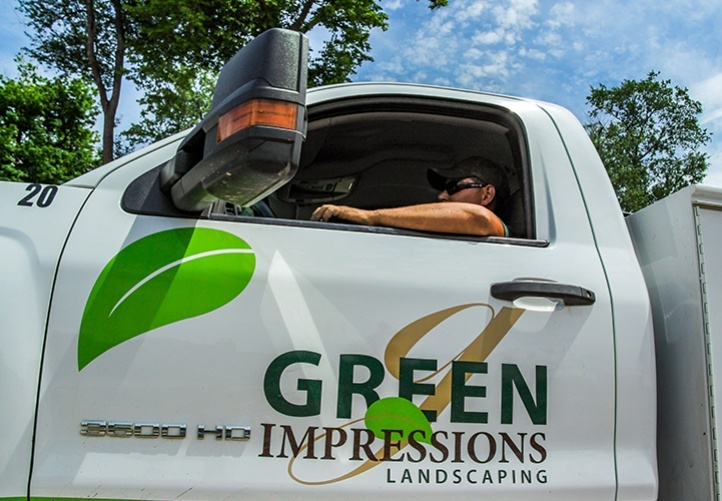 At Green Impressions, our mission is to create optimal outdoor living spaces designed for connecting the home and outdoors with family, friends and neighbors. We invite you to work with us to transform your property into your private sanctuary: a warm and inviting place for you to entertain others. Extensive experience in landscaping helps us meet the distinct visions of our customers. Our team greets every landscape project with a sense of excitement and innovative ideas. Helpful and responsive service is an integral part of our landscape process from start to finish. Are you ready to love where you work? Browse current job opportunities at Green Impressions.